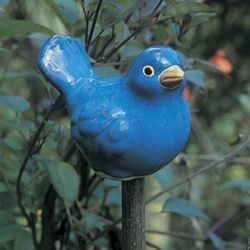 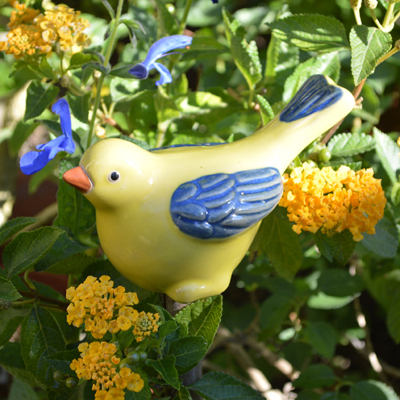 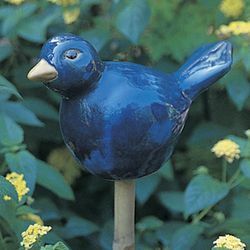 A friend of ours in England has ceramic birds and animals scattered throughout her garden. 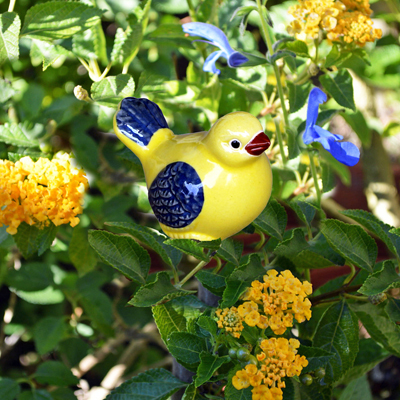 When her great nephew comes to visit, he loves to walk through the garden with her to visit all "his friends." 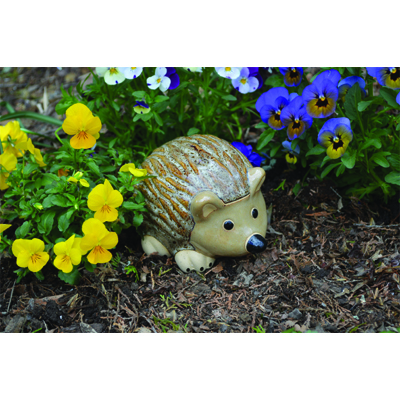 We think it is a delightful way to encourage children to enjoy the garden and appreciate wild creatures, too!